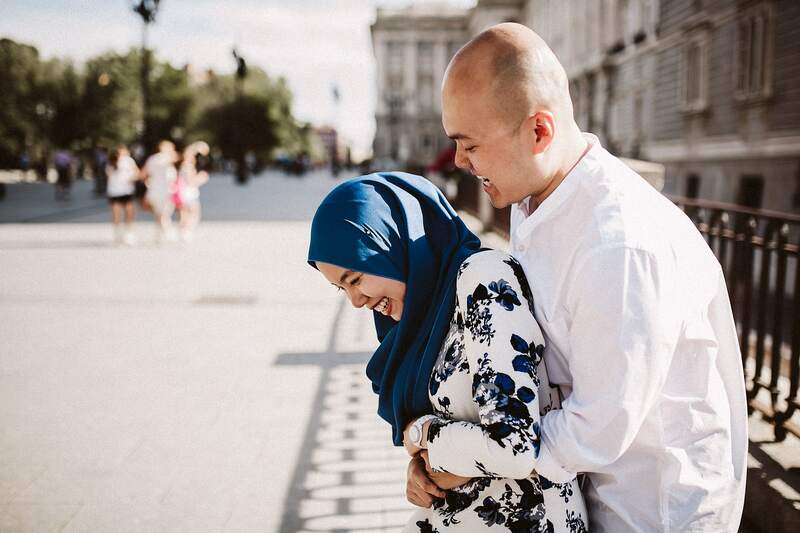 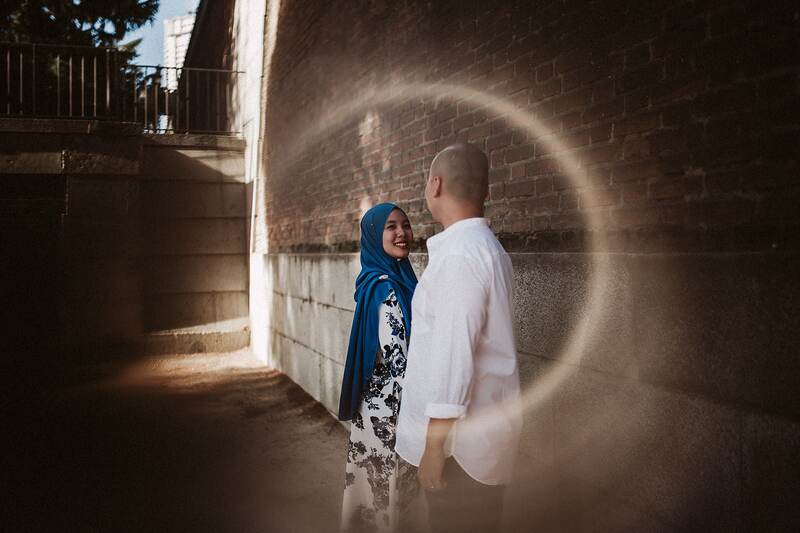 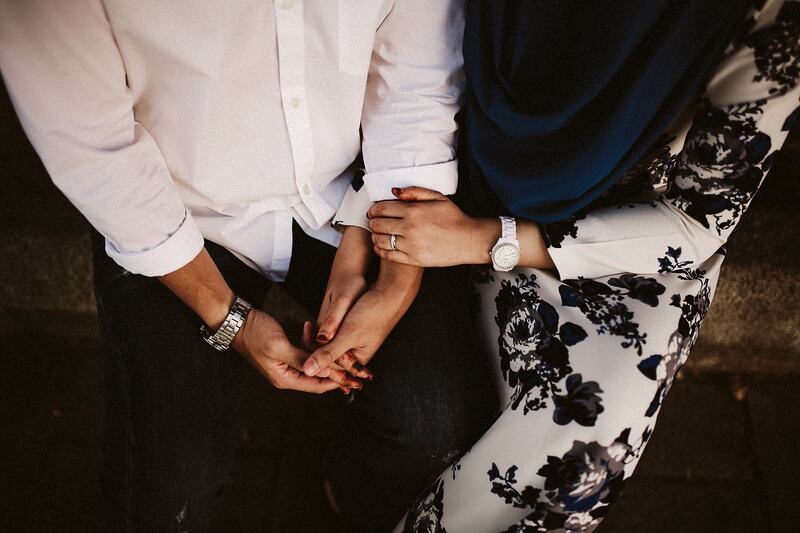 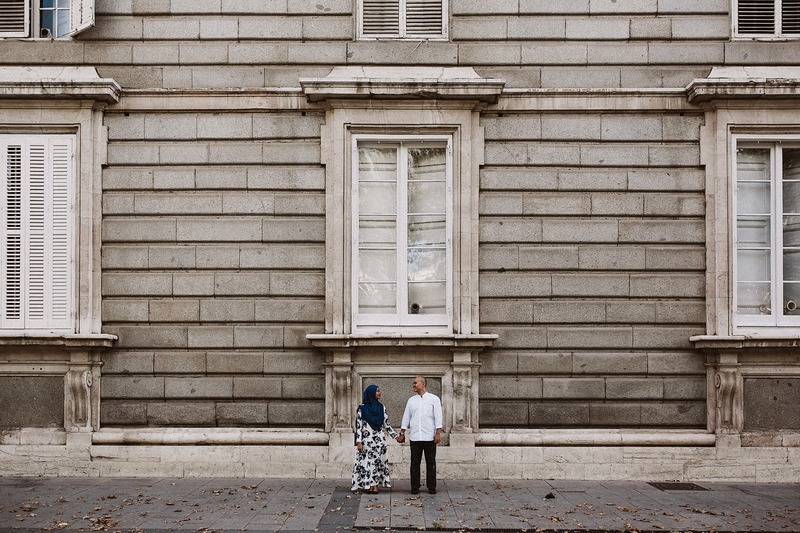 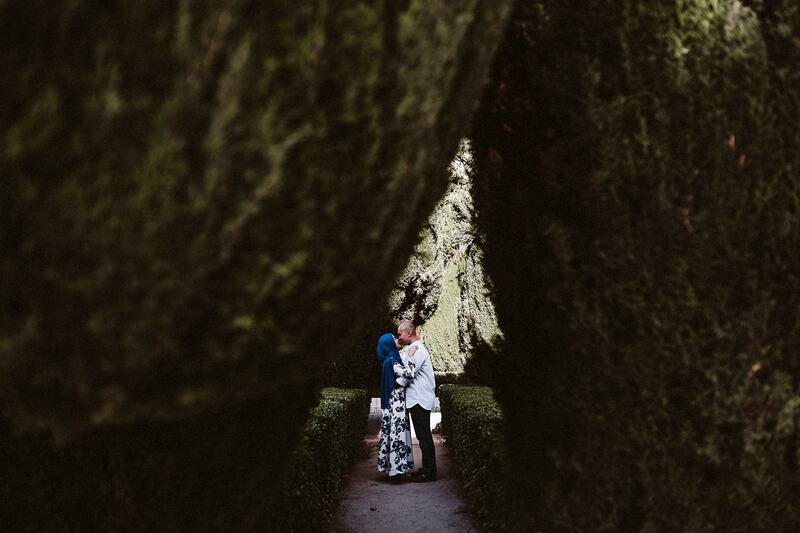 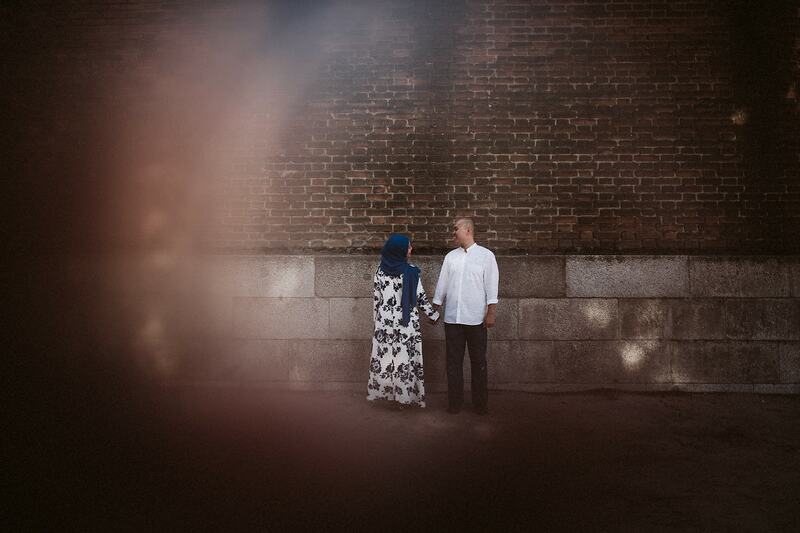 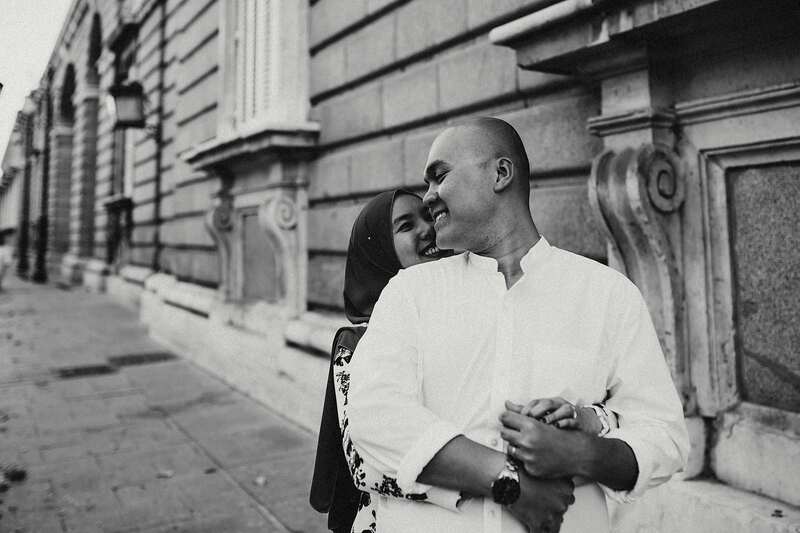 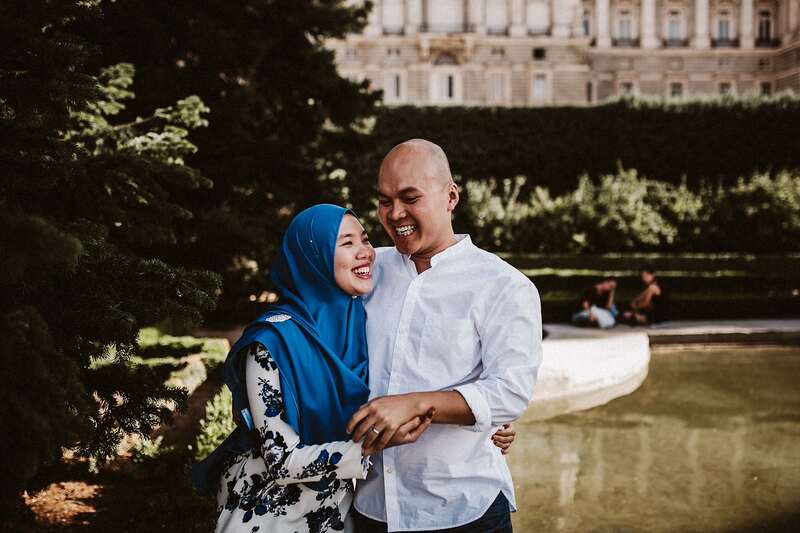 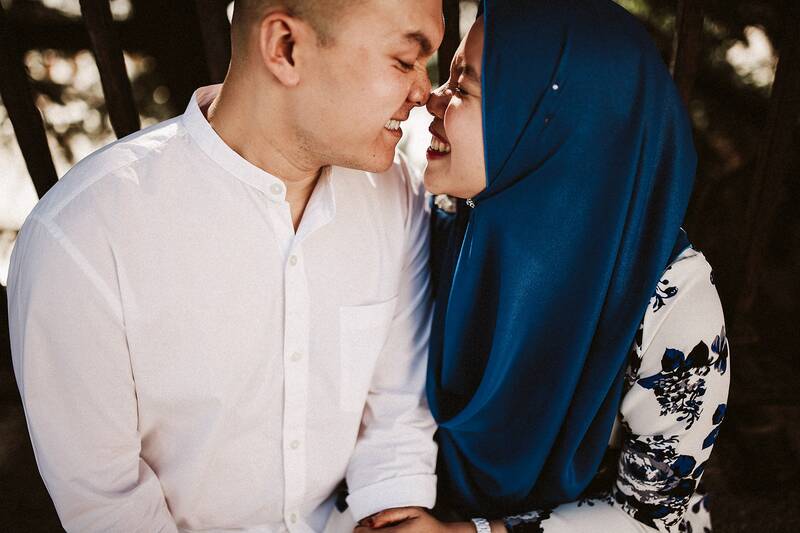 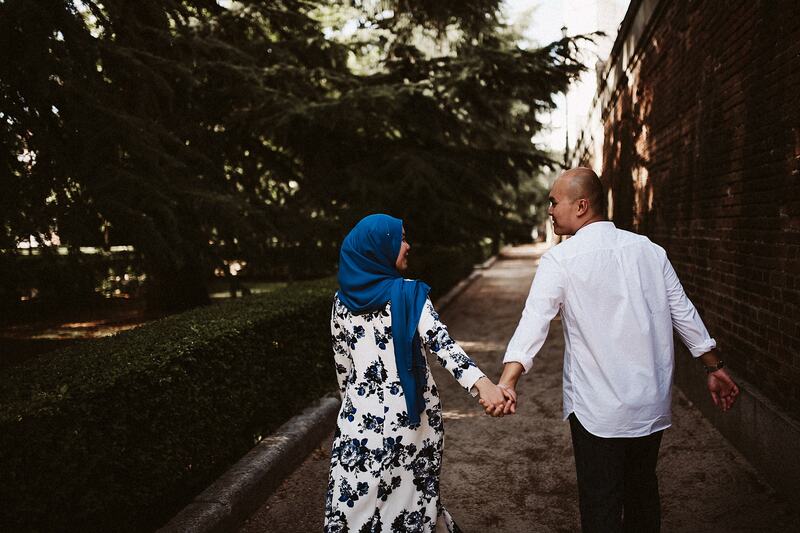 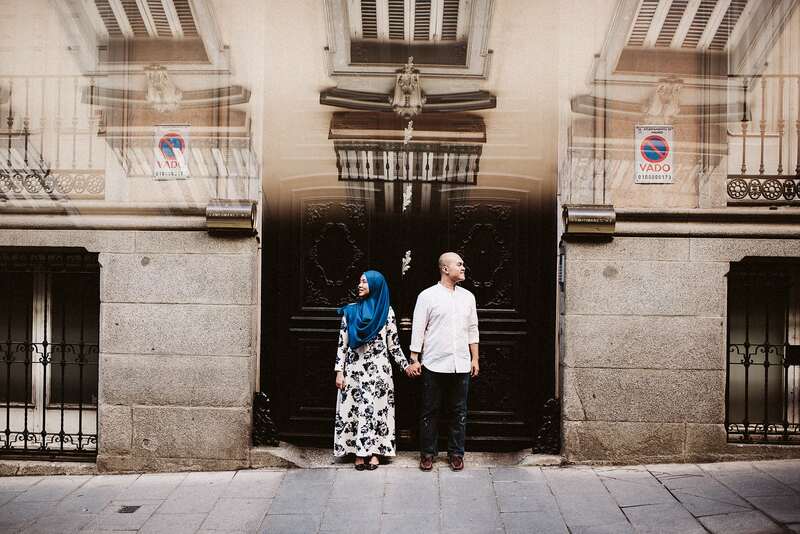 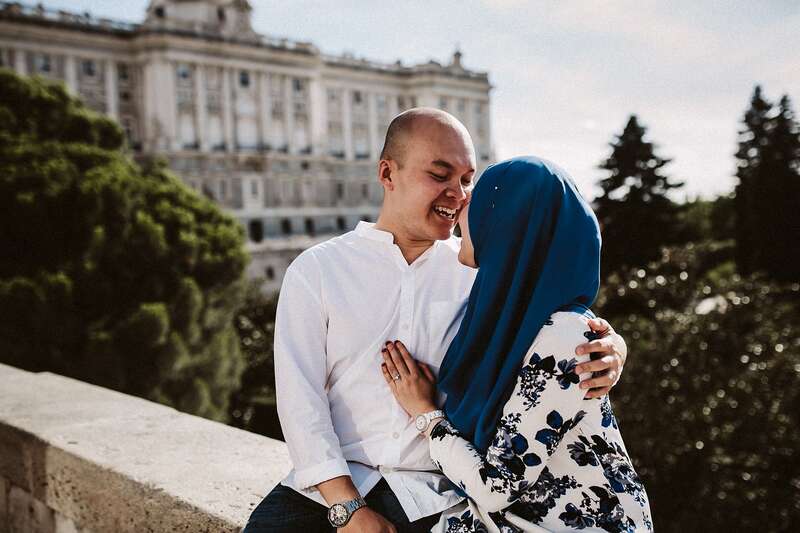 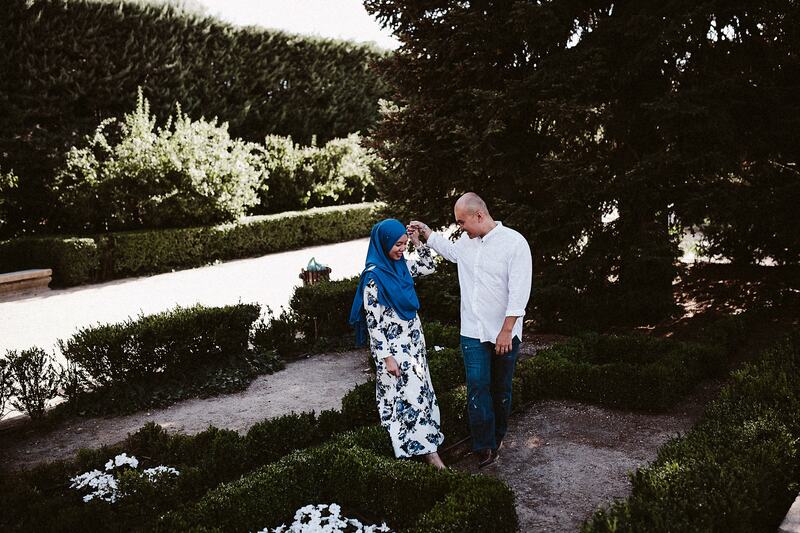 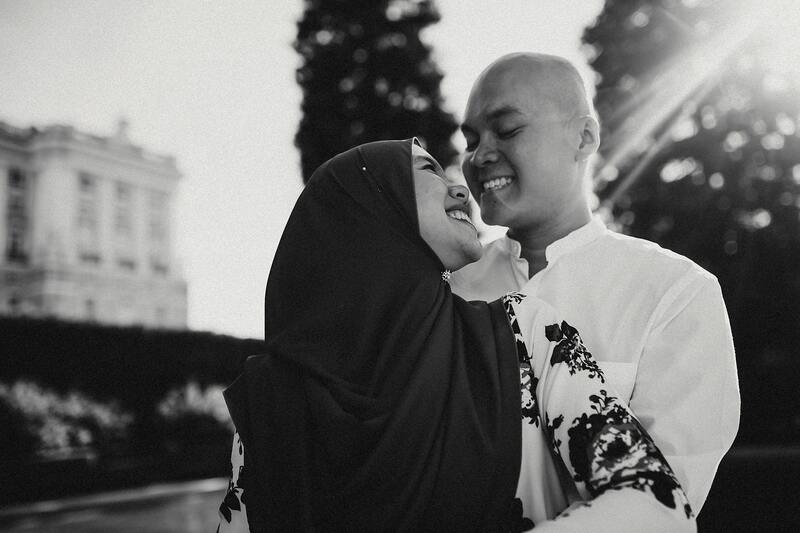 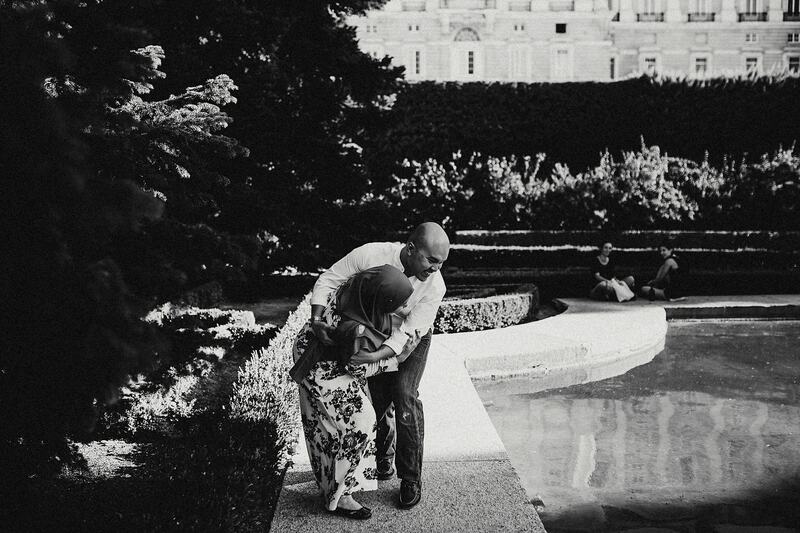 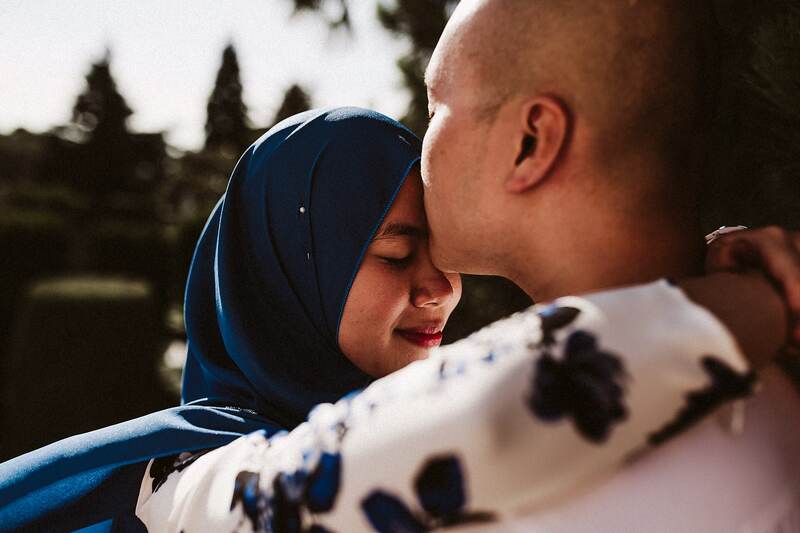 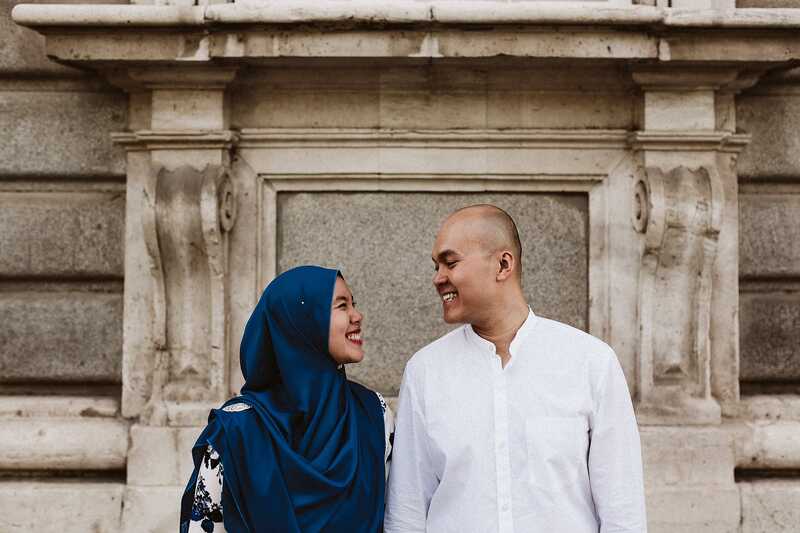 Nadim & Farah came from Singapur and they have chosen Spain for their honeymoon. 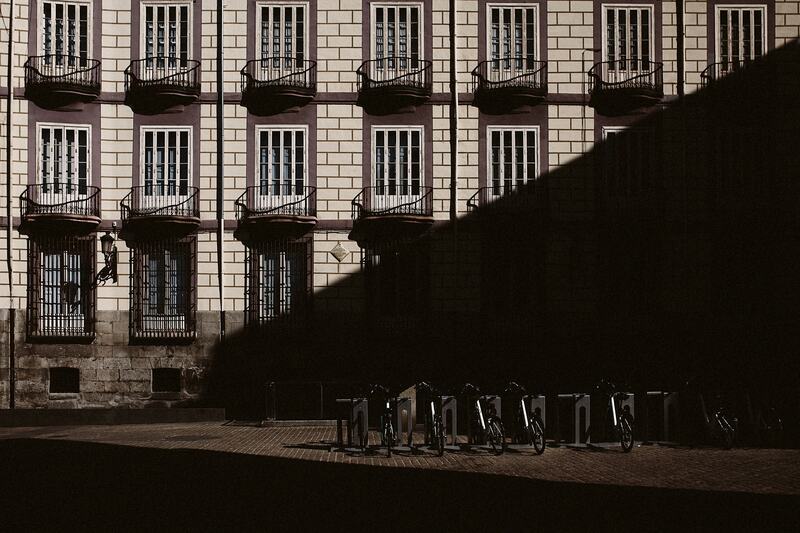 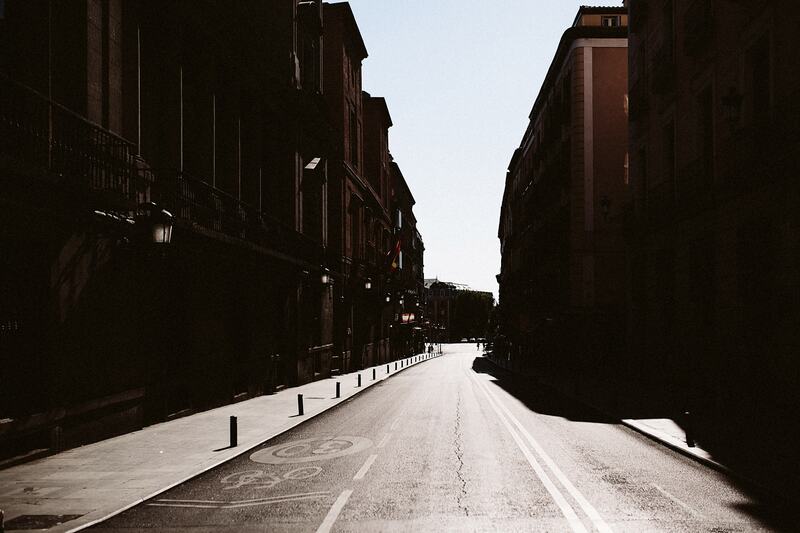 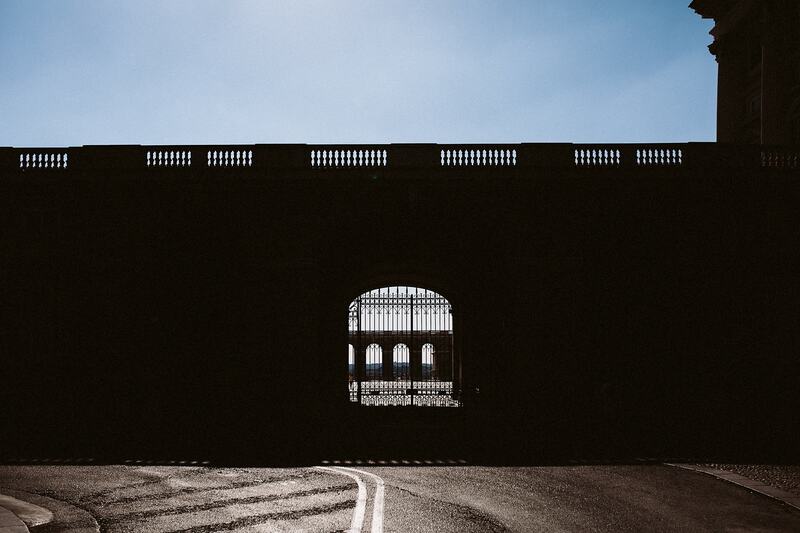 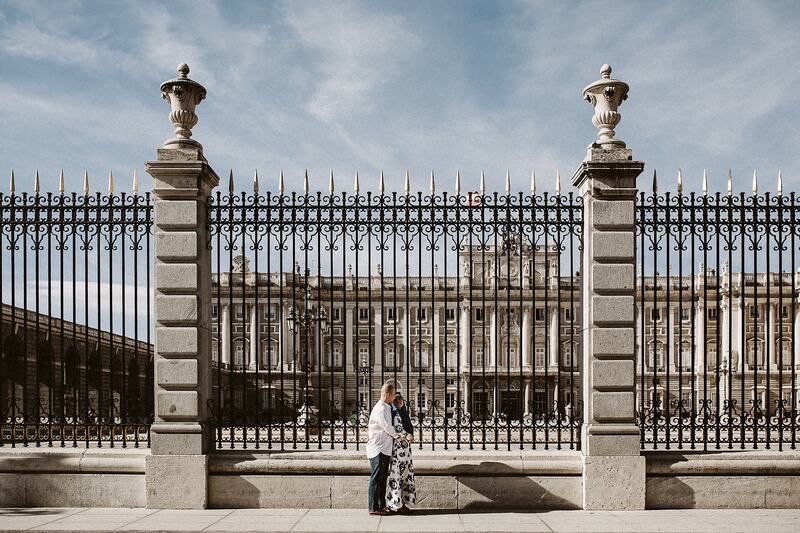 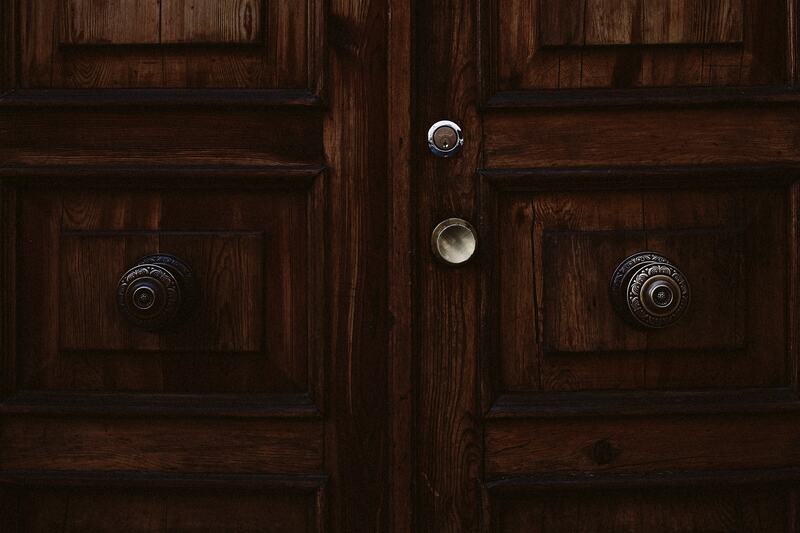 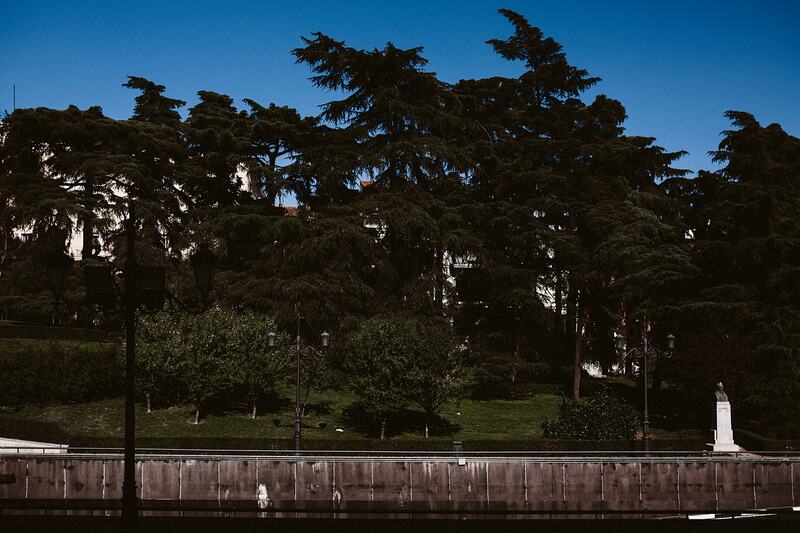 They decided to have Madrid as their last city stop as they wanted to just relax and explore it. 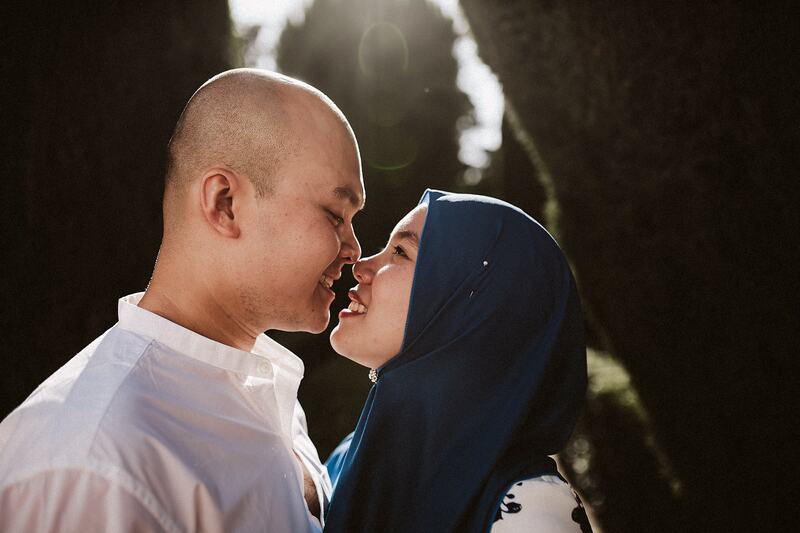 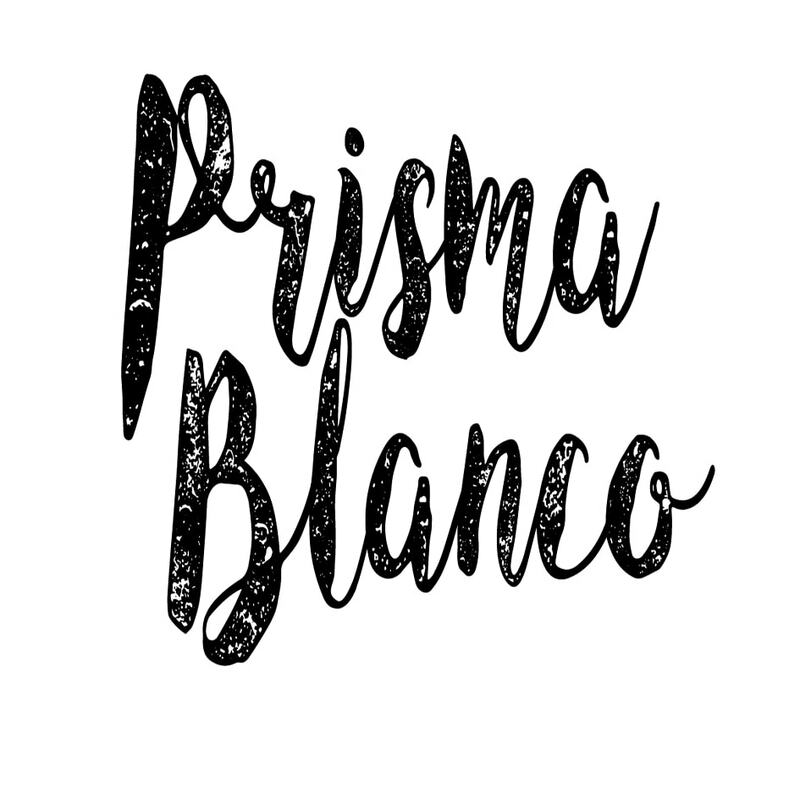 We had a beautiful afternoon together and we wish you more travels together and of course a life full of happiness and good memories!